Hoggs of Fife Clydesdale heavy weight fleece jacket is a superior quality 100% polyester fleece with fantastic warmth capabilities. 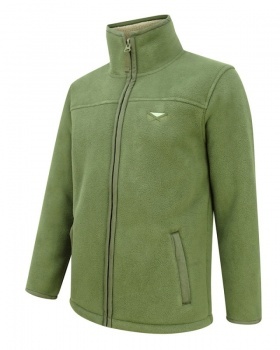 This chunky fleece is a 500gsm double polar fleece with hardwearing ribbed trim on cuffs, pocket, zip and collar. 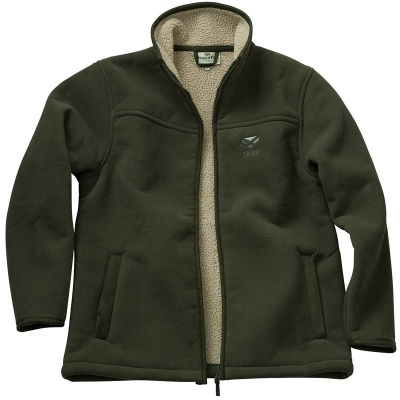 An outstanding fleece that will keep you warm and comfortable all day long. Great for dog walkers, farmers, fisherman and beaters.